While praising the contribution of Iran’s oil industry to economic recovery, President Rouhani has pointed to the scale of the task ahead. However, he then revealed the challenge that $18 billion is needed for Iranian plans: “It is important to be able to keep using oil wells in long term and this needs modern technology”. Iranian production and exports from existing fields have recovered since January’s implementation of the nuclear deal, nearing levels before sweeping US and European sanctions were imposed in 2012. However, further development is restricted by a lack of investment to reach untapped reserves: Almost all foreign input was halted in 2009-2010, with Russian and Chinese firms the last to suspend operations. 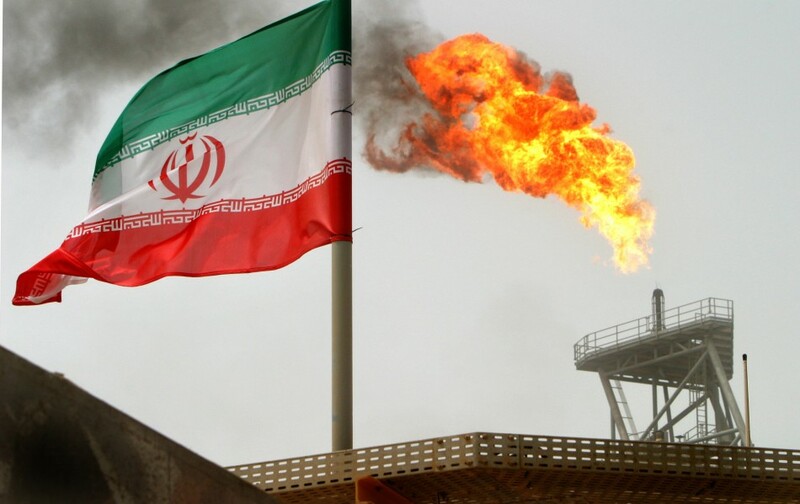 The Rouhani Governnment has hoped to spur the re-entry of foreign companies with a new Iranian Petroleum Contract, but the arrangement has still not been approved after months of discussion. It is being challenged not only by debate over the details, but also by resistance from groups such as Iran’s Revolutionary Guards, who fear their extensive holdings in the oil and gas sector will be affected. The new Contract would replace “buyback” arrangements with an equity share for the foreign firms alongside Iranian partners.